Treasury on the Plaza Wedding. 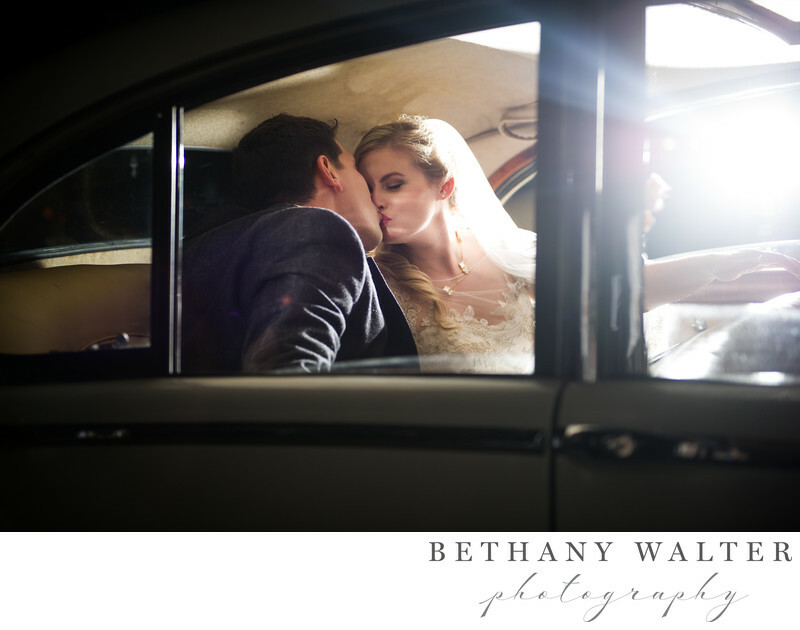 Bride and Groom's grand exit through sparklers and into a waiting, vintage Jaguar. Location: 24 Cathedral Place Unit 111, St Augustine, Florida 32084.